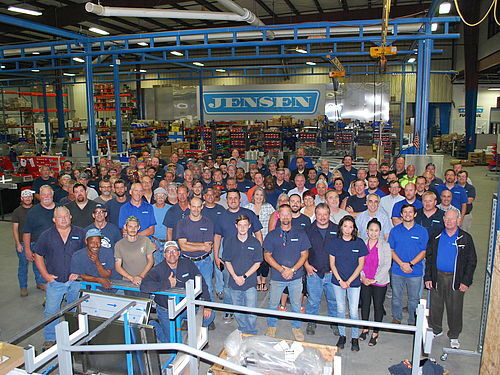 We are pleased to report that JENSEN USA Inc. has been running at close to full production since Monday, October 29th. All employees are safe and well and all but a very few have returned to work so far. We have some building issues to work around but we are able to safely accommodate everyone and we have full power and internet services. Unfortunately, Our main switchboard is still not operational and so please continue to call 850 320 7860 and follow the prompts. Alternatively, email is now fully operational and so is our Spare Parts Website at www.jensenusa.com. Thank you very much for your continued patience and for your kind messages of support. 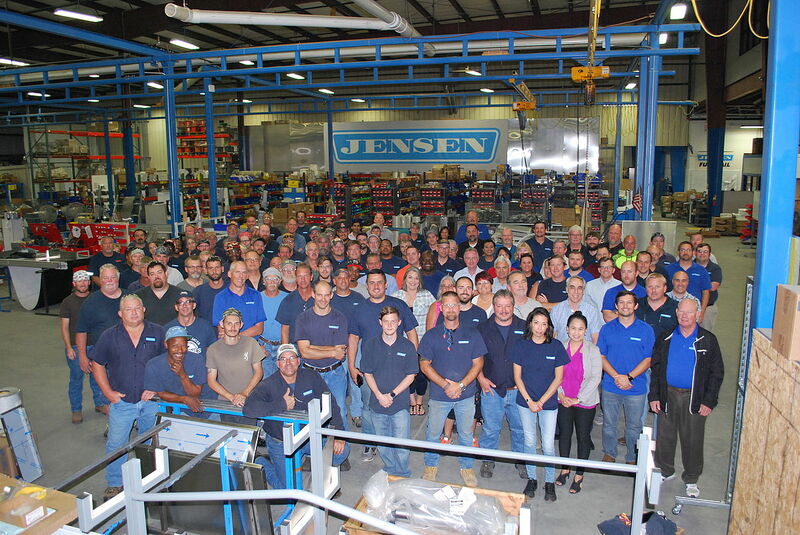 Best regards from team JENSEN USA !